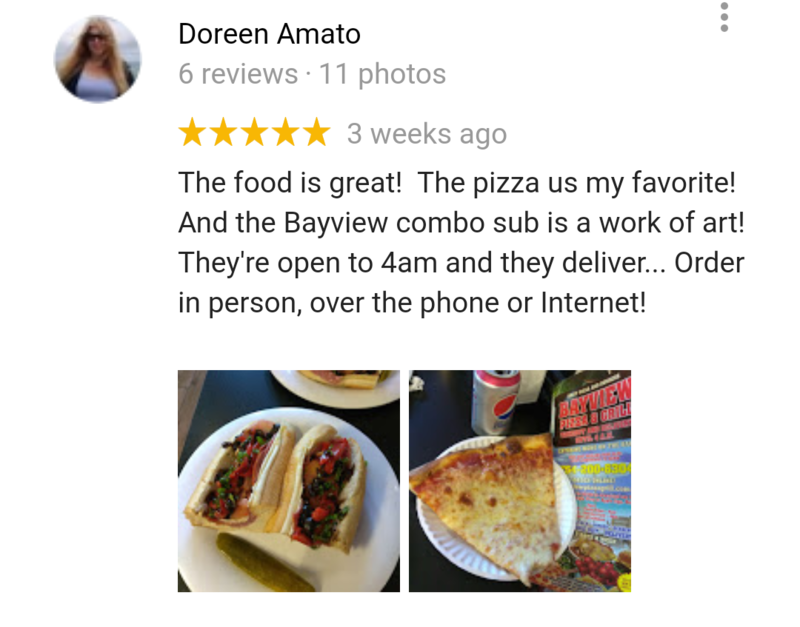 Open everyday until 4am call (754)200-6304 or order online! PRESS HERE TO ORDER ONLINE! Club Sandwiches All clubs come 3 stories high with bacon, lettuce, tomatoes and mayo. 2720 EAST OAKLAND PARK BLVD. 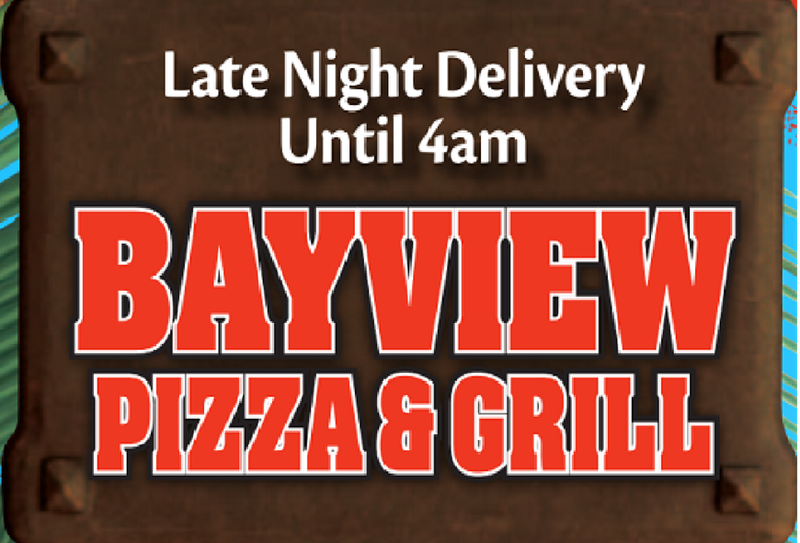 Text Bayview to 33733 to download our App From your Google Play or Apple App Store ORDER ONLINE! 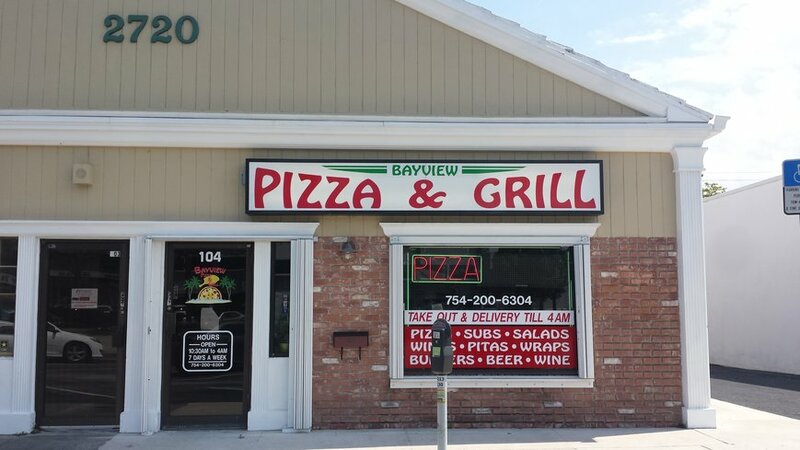 Welcome to Bayview Pizza & Grill We are a small neighborhood pizzeria located at 2720 East Oakland Park Blvd Fort Lauderdale FL, 33306. 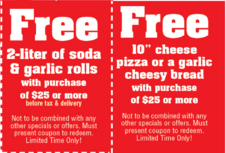 Our phone number is 754-200-6304 or Order Online! We hand make almost everything on our menu and all of our sauté dishes we build form scratch. We hand make everything from our tomato sauces, pizza dough, chicken fingers, mozzarella sticks, chicken parmesan and our hand pressed burger patties ect. We do this everyday and they are never frozen. We specialize in dine-in, take-out and delivery everyday until 4am! 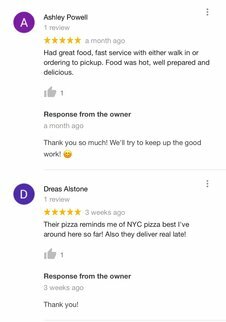 Our goal at bayview pizza & Grill is to earn your 5-Star 100% Feedback. If you had a problem with your purchase, please give us an opportunity to MAKE IT RIGHT before giving negitave feedback.